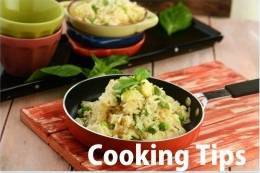 hole is a preparation of chick peas that is relished all over India. 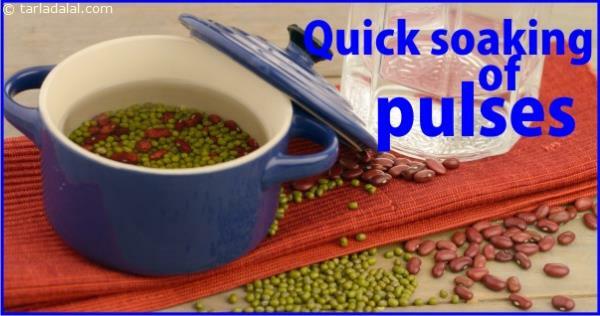 To make restaurant-style chole at home, pressure-cook chick peas with a tea bag or just tie tea leaves in a muslin cloth and place it in the pressure cooker. 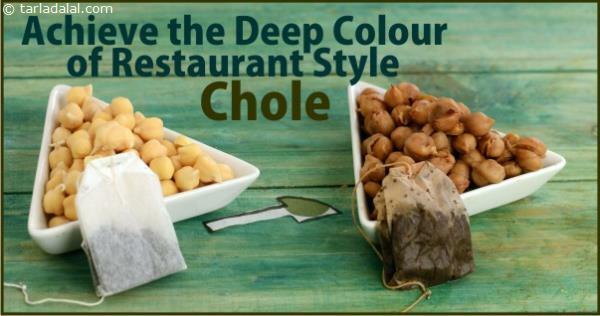 This gives the chole a rustic brown colour that usually comes from simmering the chole in an iron pot for hours.